Free Shipping Included! 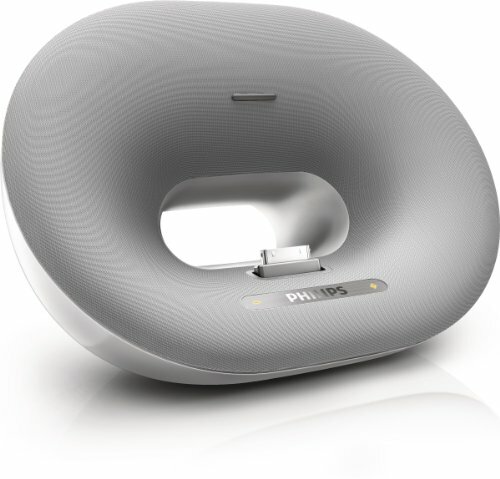 Philips Fidelio DS3000 30-Pin iOS Charging Speaker Dock by Philips at Got Busted Mobile. MPN: DS3000/37. Hurry! Limited time offer. Offer valid only while supplies last. Unit also operates on A/C, with batteries removed.